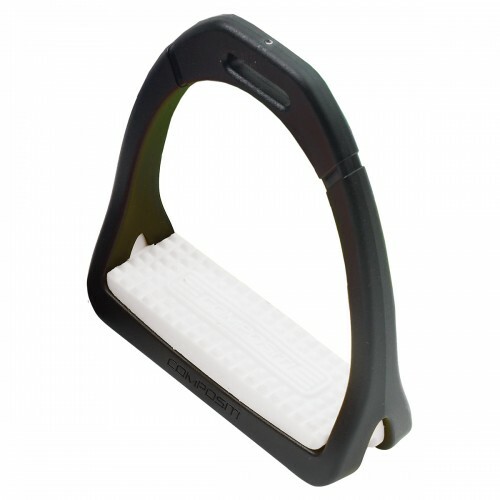 Lightweight stirrup irons feature a wider foot base for greater support. 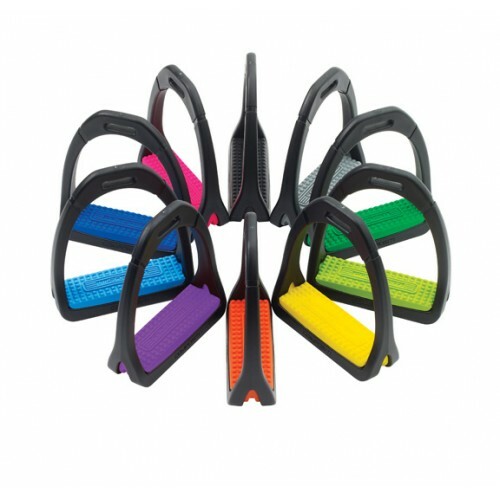 Black irons come with your choice of stirrup pad color. Replacement pads are available separately (468299).